What do you do when you are trying to start a fire? Yeah, you light up a match. Matches are great when you want to start a fire indeed, however owing to the short burn time that they exhibit, they are a terrible idea if you are just looking for a little light. How do you fix that? 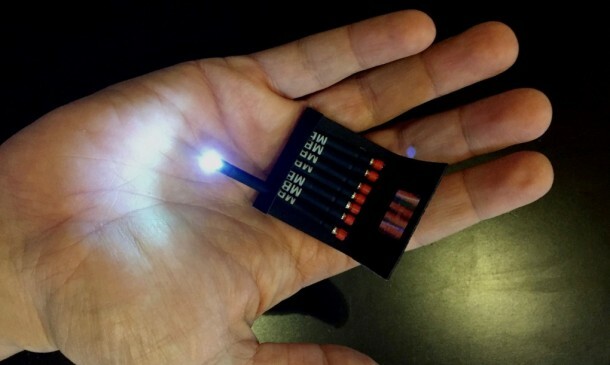 You purchase a matchbook that is full of tiny disposable LED flashlights that can be tucked away safely for when the need arises to bring out some emergency lighting. 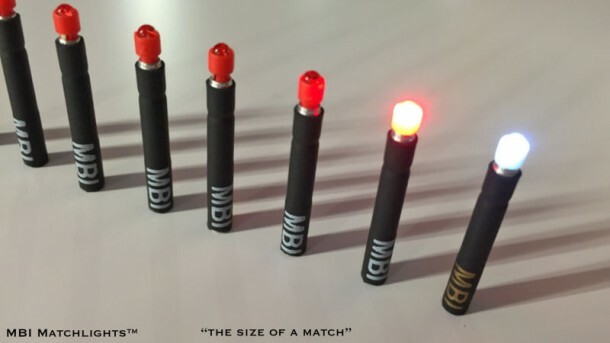 MatchBox Instruments (MBI) has quite an experience under its belt when you talk about creating small flashlights, however, this time, the company has planned something truly unique with their new matchbook. 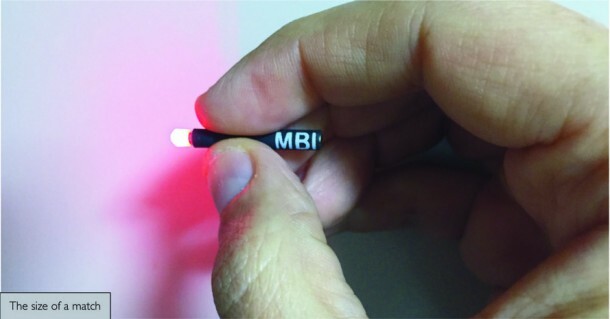 These tiny flashlights are turned on after you press their tip against a hard surface. Just like you strike a match. Each light can run for 8 hours via their self-contained battery and hence, the entire matchbook is good for 64 hours of emergency lighting. The base of each match features a small magnet as well, thus enabling the user to mount it temporarily onto something for carrying out any task that requires both hands. You can use tinted filters over the LEDs for getting multiple colors. You can pre-order a set for $28 via the company’s Indiegogo crowdfunding campaign that is aiming to raise $10,000 and enough orders to warrant an initial production run. If all goes well, the delivery is slated for July.